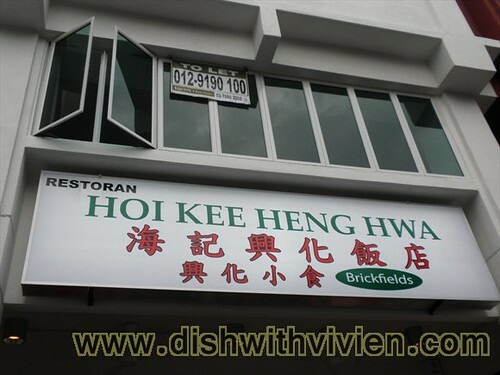 Hoi Kee originally in Jalan Sambanthan Brickfields have finally reset their restaurant near KL city, ie Taman Desa, opened around September 2012, last year. 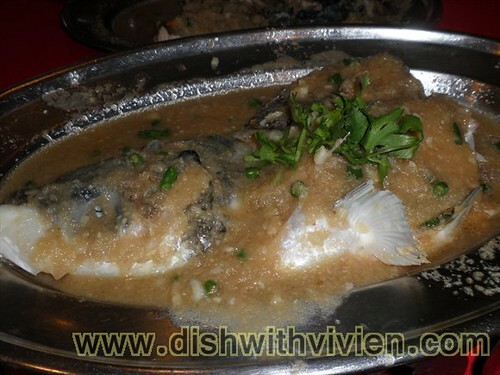 Their default sauce for steamed fish is with little ginger paste and lots of oyster sauce. 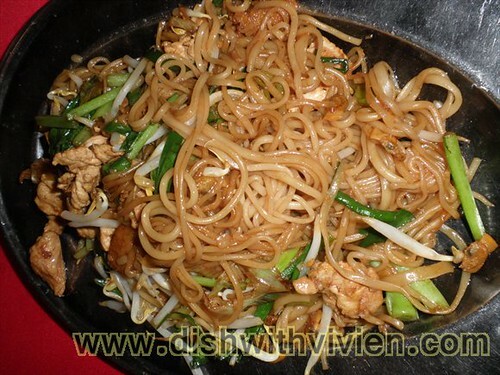 Since we are not fan of oyster sauce, thus specifically ask for ginger paste only, yummy! When we visited last year during their opening, mee sua heng hwa style, ie with oyster and seaweed is not yet available, thus was served the above fried mee sua which doesn’t taste nice.